Learn MORE about the Feasts of the LORD! 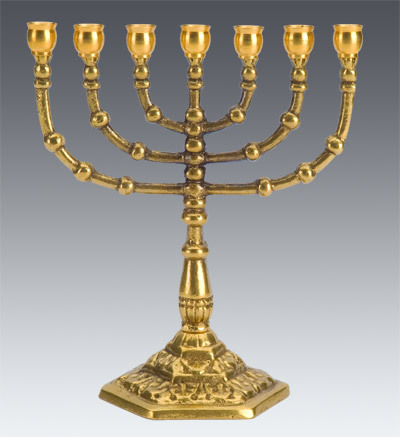 Have you been confused about the Jewish "Feasts of the LORD (YHWH)"? Pastor Gordon has just completed a three message series about these Feasts. You may listen to the series free at http://www.communitydoor.org/sermons/mp3word.htm Scroll down to "Feasts of YHWH" and select the "Spring Feasts," "Shavu'ot," or "Fall Feasts." These "Feasts" are prophetic of Christ the Messiah. They will intrigue you! Study Notes have also been posted in pdf format for easy accessibility at http://www.communitydoor.org/sermons/index.htm or http://www.communitydoor.org/sermons/StudyFeastsOfTheLORD.htm We hope you enjoy these and other messages by Pastor Gordon.